On my youtube channel, I have a video talking about my November beauty products haul & giving you a quick review on all the products mentioned. 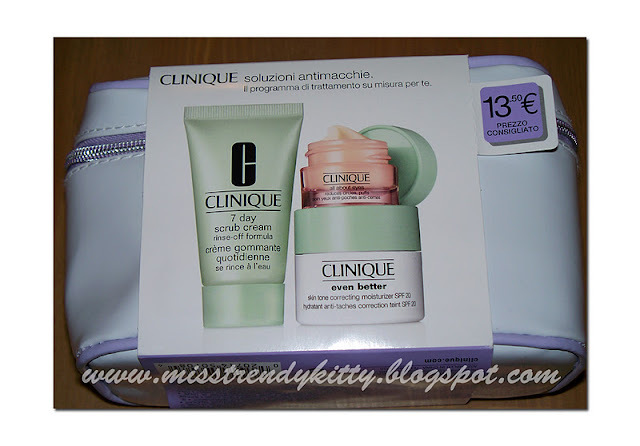 During the past month, I really got a lot of great beauty products, that I just ♥♥♥ using! 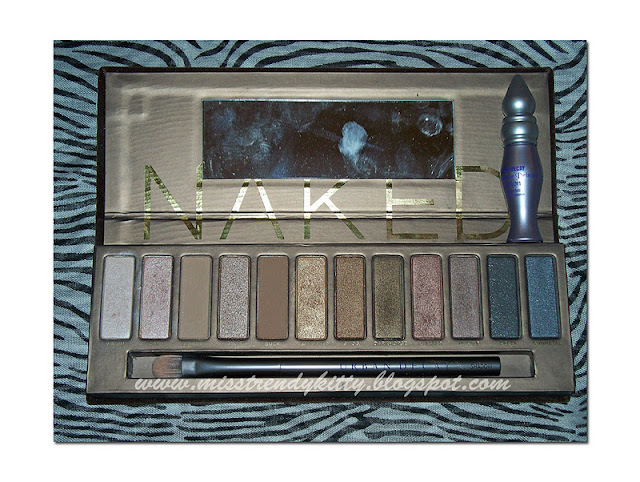 My best- buy was, without any doubt, URBAN DECAY "Naked" eyeshadow palette!!! However, for the holiday season, they got a shippment of the UD "Naked" palettes- everything was sold out in a matter of a few days! 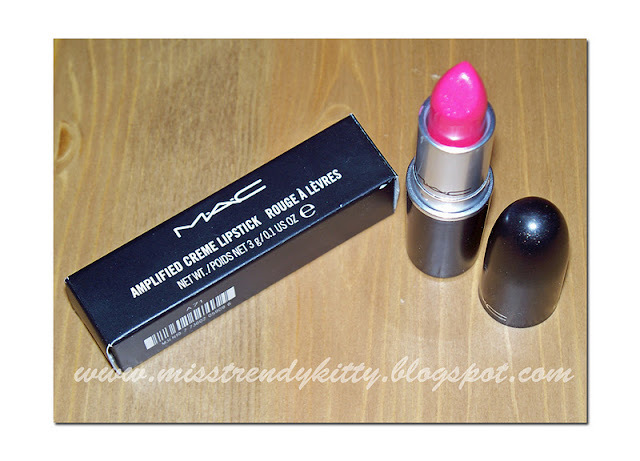 I'm so happy I finally got it and yes, I'm in ♥! 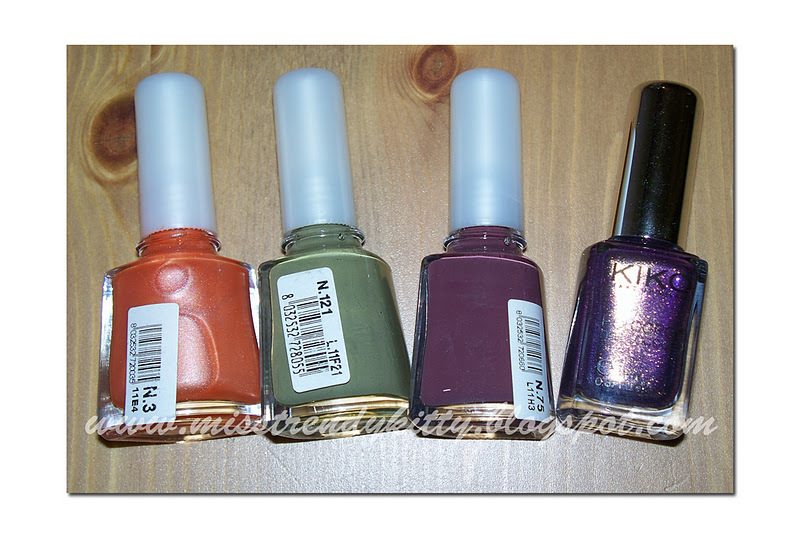 Aren't these colours just gorgeous? Clinique travel size kit with All About Eyes under eye cream, that I absolutely love! 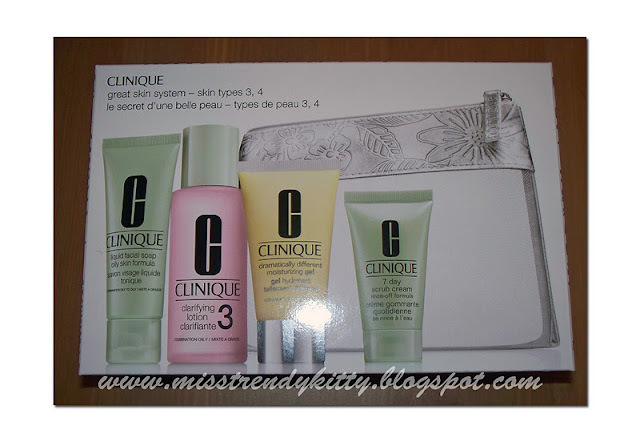 Clinique Great Skin System Kit - skin types 3,4. 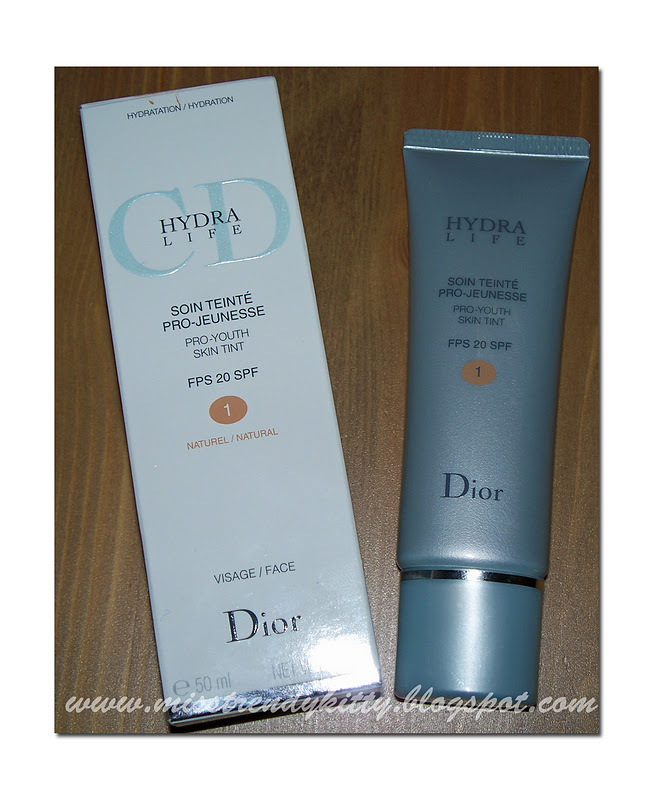 So make sure to check out my video to see what else did I get & to hear my review on these products- find out why I recommend them & love them so much!